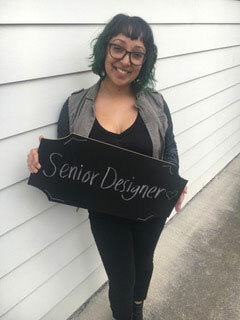 Annette is a professional stylist with 12 years of experience behind the chair as well as 5 years experience in fashion show styling. She is an Aveda-trained stylist with meticulous work and awareness of the overall health and well-being of every guest in mind. Annette enjoys practicing her Alison, hiking and attending music festivals in her free time.